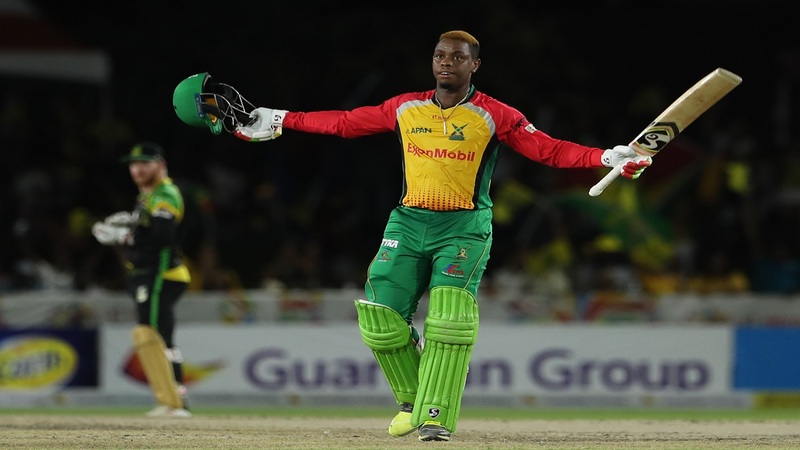 Guyana Amazon Warriors rose to the top of the 2018 Caribbean Premier League with a 71-run win over Jamaica Tallawahs on Saturday at Central Broward Regional, Florida. 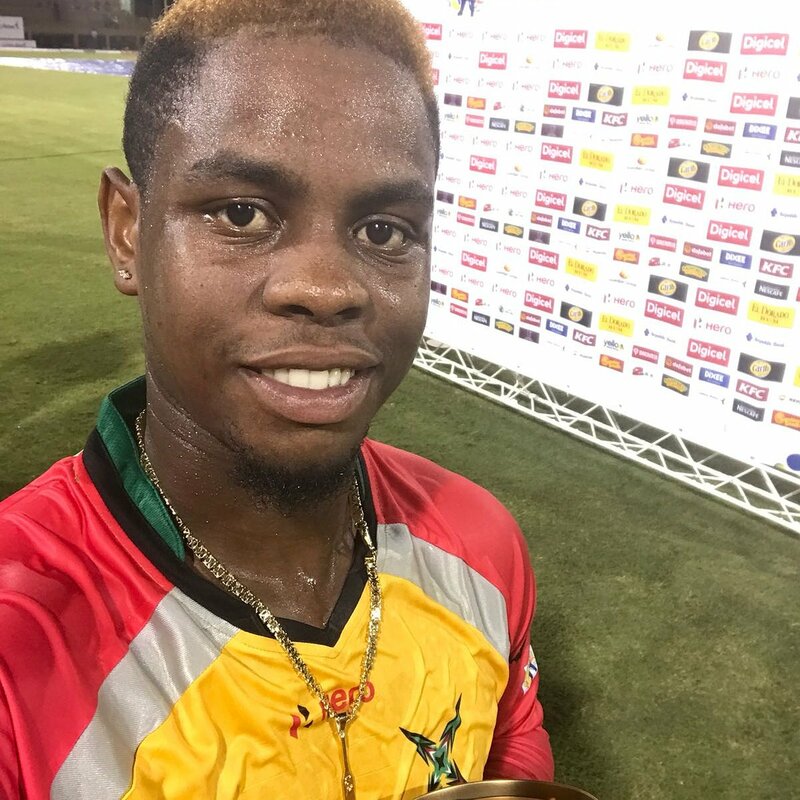 Shimron Hetmyer scored his maiden T20 century with a 49-ball 100 as Warriors totalled 209 for 7. 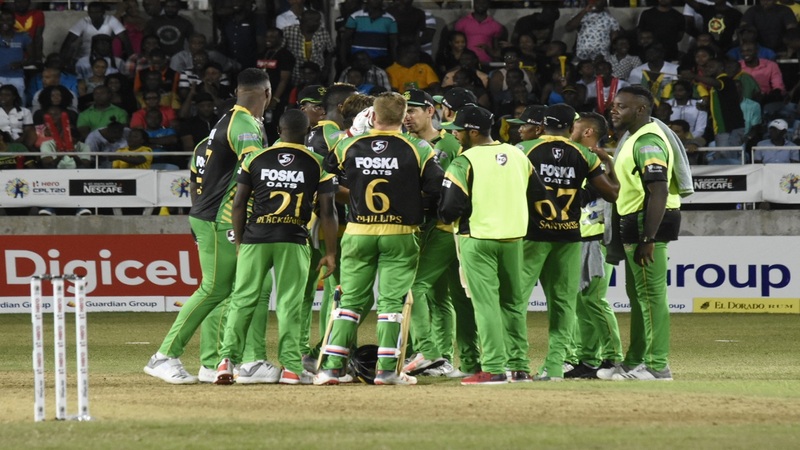 Imran Tahir and Chris Green bowled impressively to restrict the Tallawahs to 138 all out in 16.2 overs.